Fashion Maven... Mommy: Sephora - MAJOR SALE EVENT! Sephora - MAJOR SALE EVENT! Hello again! I would not be a true friend and beauty enthusiast if I didn't share the mah-jor sale happening over at Sephora right now! In fact, if you use the code EXTRA20 you'll get an additional 20% off already marked down items! So I thought it'd be fun to show you what I've got in my virtual shopping cart... after all, shopping is so much more fun when you can share the experience with those you love... and I LOVE my readers! So check out some of my faves! OK are you sitting?! 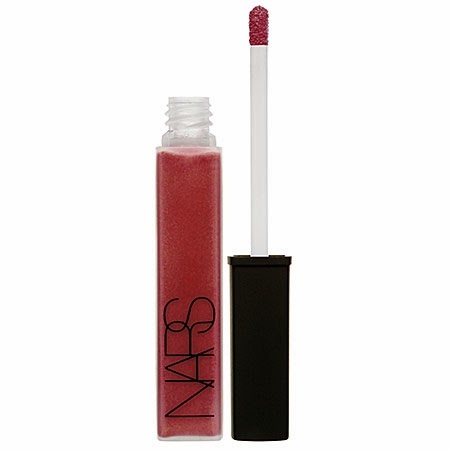 Check out these two NARS lip glosses for only $10 each! Whaaaat?! I know... I'm excited too! Stila's kitten is perhaps one of the brands most iconic shade! 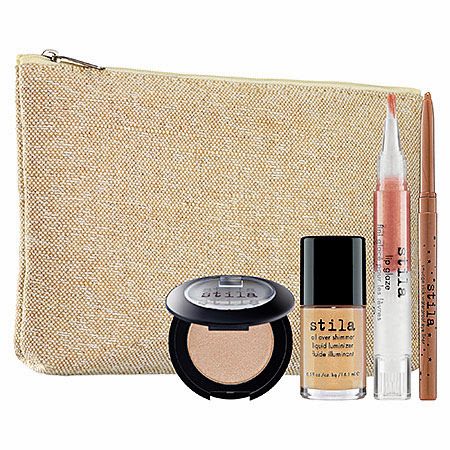 This beauty has graced my makeup pouch for years and now you can actually get the Best of Kitten Set ON SALE! Check it out! OK I'm obsessed with MUFE products... i swear by their Aqua Rouge collection when I need major stay power! 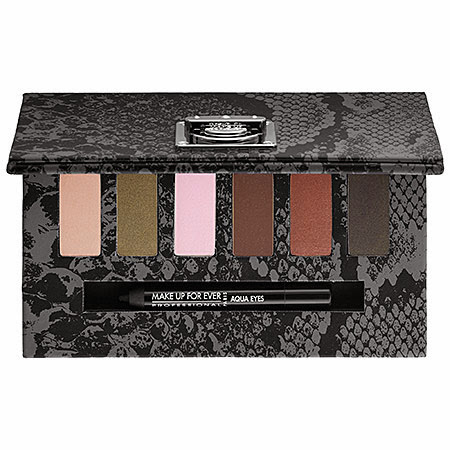 Well the MAKE UP FOR EVER Wild and Chic Palette is the perfect blend of earthy neutrals that is guaranteed to look amazing on just about anyone AND it comes equipped with my favorite Aqua Eyes liner.... I promise that once it's on, this baby will stay put all day long! OH and did I mention it's only $19? Yep! Score! 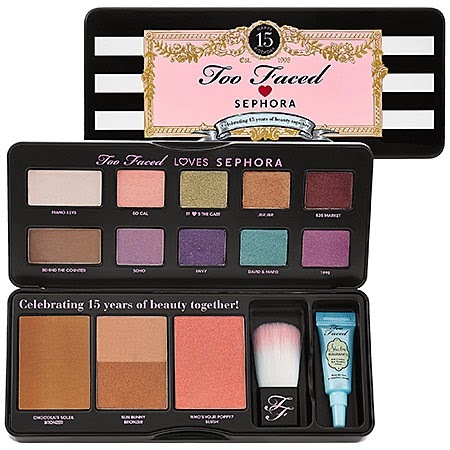 Ok can we talk about how adorable this Too Faced Loves Sephora 15 Years of Beauty palette is?! It's truly a one stop shop complete with everything you need to crate a fun look! This $245 value is now on sale for a mere $39... oh and throw in that extra 20% off and you've scored yourself a major deal! 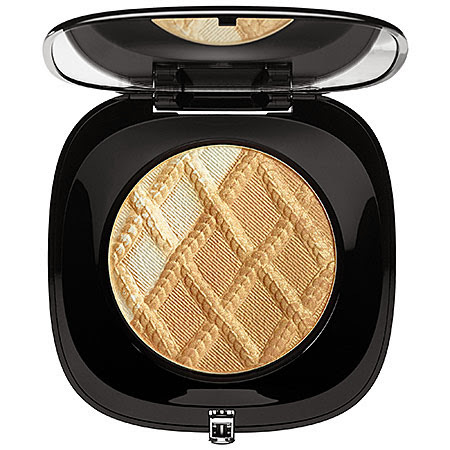 I cannot WAIT to get my hands on this Marc Jacobs Beauty Lightshow Luminizing Powder! This limited edition beauty was inspired by Marc Jacobs Fall 2013 runway show but no worries... gold is a MAJOR spring trend so this baby will not be outdated! This multidimensional powder promises to compliment all skin tones providing a hint of shimmer and gold for a subtle glow. Sounds delish! I love Nails Inc. Nail Polishes and at $5 plus 20% off, I definitely need to stock up. I use the term 'need' loosely of course! Labels: beauty favorites, Sephora coupon code, Sephora sale, stock up on the Sephora sale.